Times have changed, so often we heard the businessmen use Virtual Office and Service Office lately. Almost all business owners want to have a more flexible work environment which can work anytime and anywhere and also unlimited by space and time. The rapidly growing technology allows it to be done perfectly. Virtual Office and Service Office seems to be a solution to running a business be more flexible. If you have never heard about it, check the following discussion. Serviced office is the right choice for business people who want office space that is ready to be used and already full furnished. Come and sit down, you just need to bring the body and a brilliant idea that is ready to run. In addition, businessmen will also get facilities that are not less luxurious with the office they have. Virtual office itself is a service that offers office address as an address to running your business. Mostly, the Virtual Office facilities is not much different from the Service Office. Like answering phone or voice mail, and arranging or providing meeting room if needed. The different is, there are no physical room rentals in the virtual office. Thus the difference between Virtual Office and Service Office. Both are obviously beneficial when considering the business owners want a more flexible way of working. 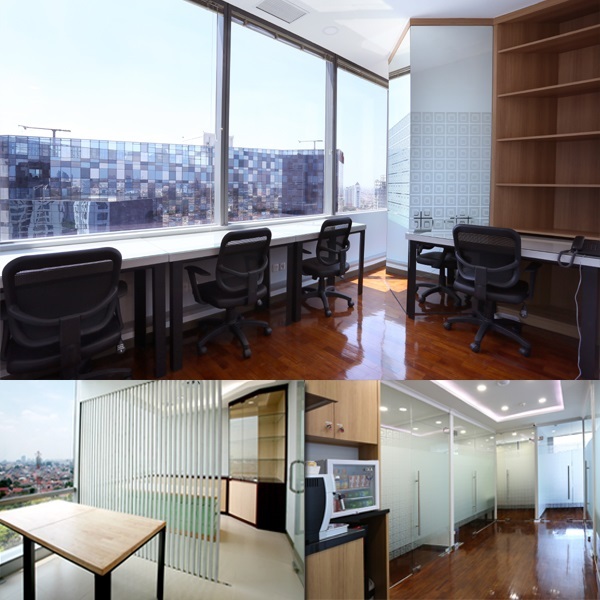 So, which better, choose Virtual Office or Service Office? All depends on the needs of the business owner and the type of their business.